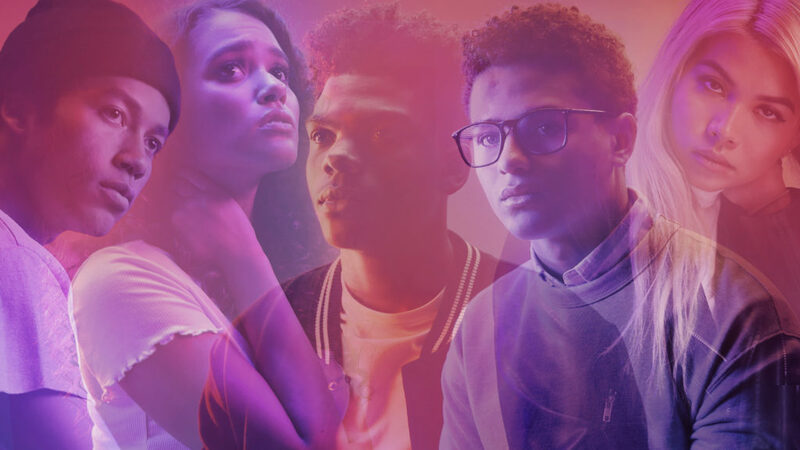 Executive Producer Kerry Washington and Indigenous Media dropped the first three episodes of their new drama Five Points on Facebook Watch this week. The ten-episode series follows the trials and tribulations of five teens in a South Side Chicago high school. Five Points highlights the many aspects of teen life from love to loss, and everything in between. The story is told from five unique perspectives, which eventually come together to give the plot a resolution. Check out the clip below from episode 2. New episodes will be released every Monday at 6PM PT/9PM ET on the Five Points show page: facebook.com/fivepoints.